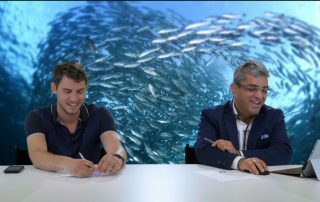 BeeP On Facebook Live: To Campaign Or Not To Campaign? Campaigns are at the heart of everything you want to measure in Connect. 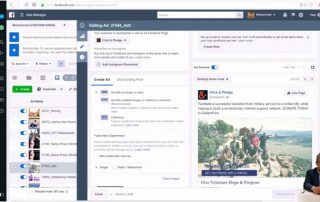 If you're not sure where to begin with your online fundraising software, start at the campaign-level. Did you know that we offer Facebook ads to our Causes? And the best part of all — they’re free! We review the many different support options that are available to you. 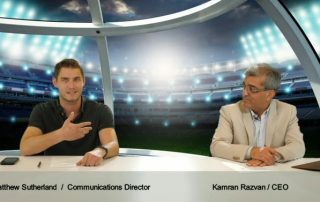 Kamran and Matt will introduce you to some of the folks who make it happen. If you aren’t using our peer-to-peer tools, you’re missing out. 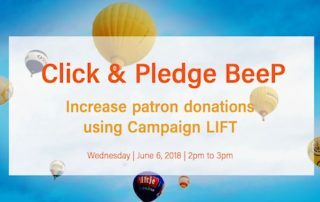 Campaign LIFT is a powerful tool that can help you increase donations over time by customizing everyone’s individual experience. Pricing shouldn’t be difficult. 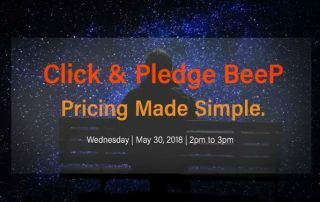 Join Kamran and Matt as they walk you through Click & Pledge’s pricing model and answer your questions.